YOU CAN HELP PASTORS AND LAY BELIEVERS OVERSEAS TO RECOGNIZE AND EVANGELIZE THE CULTS. The Centers for Apologetics Research (CFAR) is meeting this challenge across the developing world, where many cultic movements are growing fastest and the church is most vulnerable. Your strategic prayers and support can equip missionaries and nationals on the front lines - and bring cultists to Christ. ...because many false prophets have gone out into the world. Learn more about our 6-Session DVD Based Curriculum for Personal or Group Study! Based in Guadalajara, Mexico, the powerful Luz del Mundo cult claims that all of Christianity was lost until God called Eusebio Joaquín González to “restore” the church in 1926. Now that leader Samuel Joaquín Flores has died, will there be a struggle for succession? 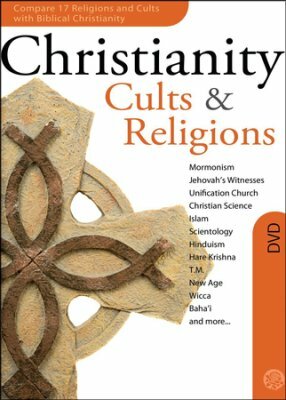 Russia is the largest country in the world, extending over 11 time zones...and a magnet for a growing number of cults from both east and west.